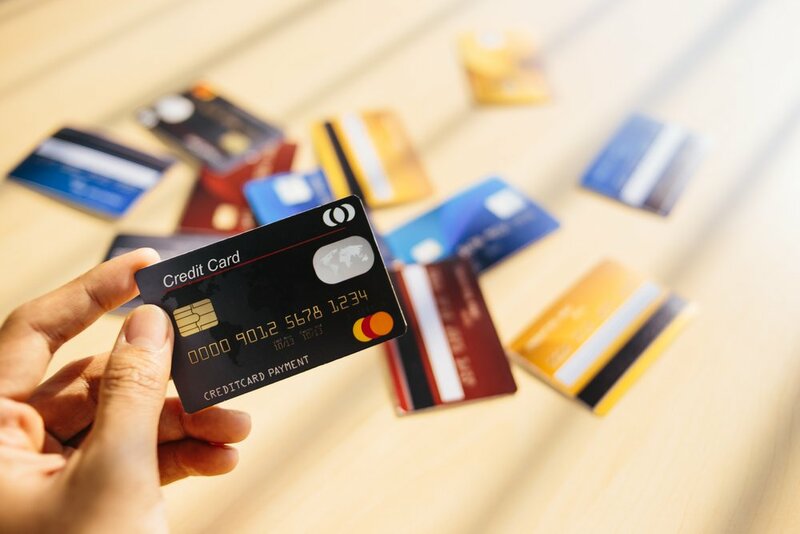 Since you are looking for an American Express card, we will go ahead and assume that you are a traveler and you want to enjoy all those reward points that could go into enjoying luxury hotels and flights. The problem is that the differences between various types of cards offered by American Express are not always clear. Hopefully, we will break it down for you today in a much simpler way. American Express cards can help you enjoy some benefits. Thus, the best American Express credit card may differ for individuals. This will depend on what you are looking for. Below, we've reviewed different American Express cards based on the needs. If you travel a lot and want a card that makes it extremely easy to make payments while traveling, you should definitely consider Amex Gold. When you sign up for this card, you will receive 25,000 Membership Reward points as far as you've spent 00 from your card. You could convert your points to flight tickets or even hotel stays. You also get additional 3 points when you buy your air ticket from the airline, 2 points when you shop in a U.S grocery store, as well as 1 point for all other purchases you make with the card. Do you love traveling first class? American Express Platinum card should be the right choice for you. It was designed for frequent fliers that enjoy traveling in style. It also comes with tons of benefits that make it almost irresistible. After you've signed up and spent your first ,000, you will get 60,000 Membership Rewards Points as a welcome bonus. You also get MR points whenever you make use of your card to buy flight tickets, take an Uber rider or even relax at airport lounges. You also get Starwood Guest Gold membership status and even Hilton Honors Gold Status. If you simply want to get super awesome deals on airline tickets, then go for Platinum Delta SkyMiles credit card from the American Express. After spending ,000 per year, you will receive 10,000 bonus miles. The card also offers a 20% discount on in-flight purchases. What do you want to achieve? Do you want to pay less on air travels, fly first class or you simply need a flexible credit card for your travels? Once you identify what you want, it makes it easier to choose the best credit card for you. Note that American Express offers more than just 3 credit cards. Overall, each person is allowed to own up to four credit cards and four charge cards from the American Express. If you feel that one card is not enough for you, there is always a chance to get another one. Ideally, we find the Amex Platinum charge card as the best card offered by the American Express.